I am having a good time with these challenges in which I’m participating. Usually, when I create, I sit and wait for an idea to hit me, and then I’m able to get on a creative train for a bit. 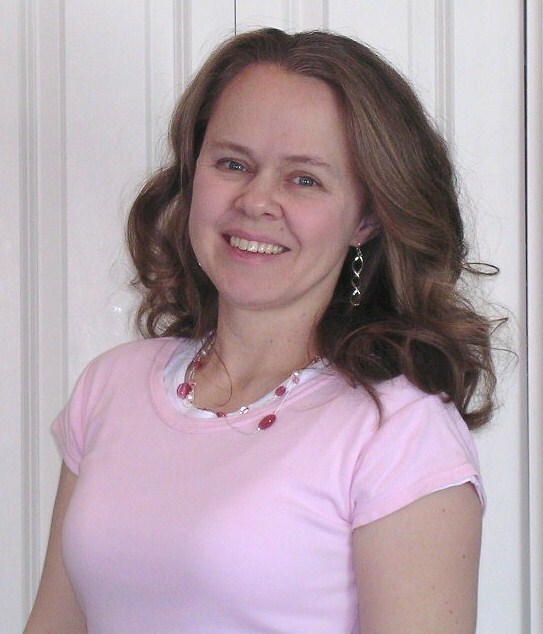 But a few months ago, a whole new world has opened up to me, having discovered a plethora of creative blogs. Specifically, though, blogs that host challenges, for example, color combinations, card sketches, crafting techniques, etc. For a while, I just sat around admiring everyone’s work and dreaming of what I would create with each challenge topic, rarely creating something in real life based on those challenges. 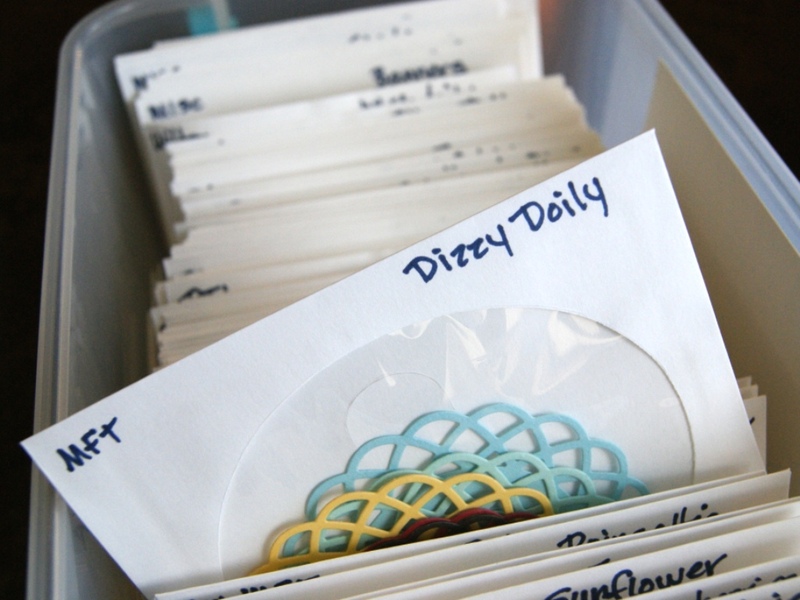 But when Papertrey’s 4th anniversary party began, I found myself wanting to get involved with their fabulous challenges and finally start using my minimal supply of PTI products I had hanging around, still unused. It has been fun to be more creative, and I love the starting point that these challenges provide. I’m thinking I’ll try to get more involved with some of them. At the very least, play along with the challenges even if I don’t post them, just to get my creative juices flowing again and to practice all these great techniques I’ve been finding. Ok. So, Papertrey has begun hosting a Monday challenge called Make It Monday. They share a technique and challenge crafters to use that technique, offering a prize to a randomly selected winner. I’d love to win a prize. But it’s enough for me to get back to being creative again! 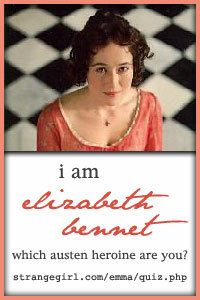 That is the card I am submitting in the contest. As you can see, there is only a tiny strip of Scor-Tape along the waistband of this wedding dress. 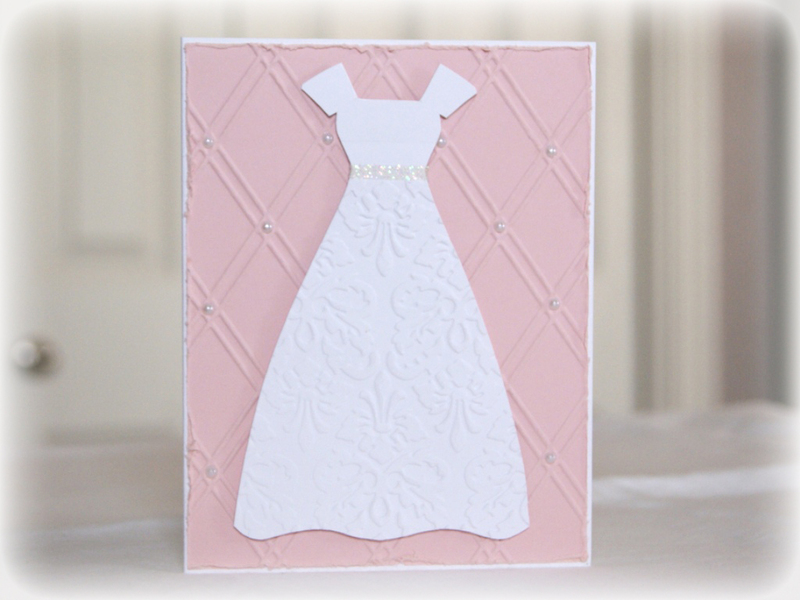 And on this bridal card, the only PTI product is the Sweet Blush pink cardstock behind the dress. So, I figured I would try again to come up with something else using a few more PTI products. For the birthday card above, I used Smokey Shadow cardstock on a white cardstock base. I created a glitter frame using Scor-Tape after tracing a rectangle onto the cardstock. 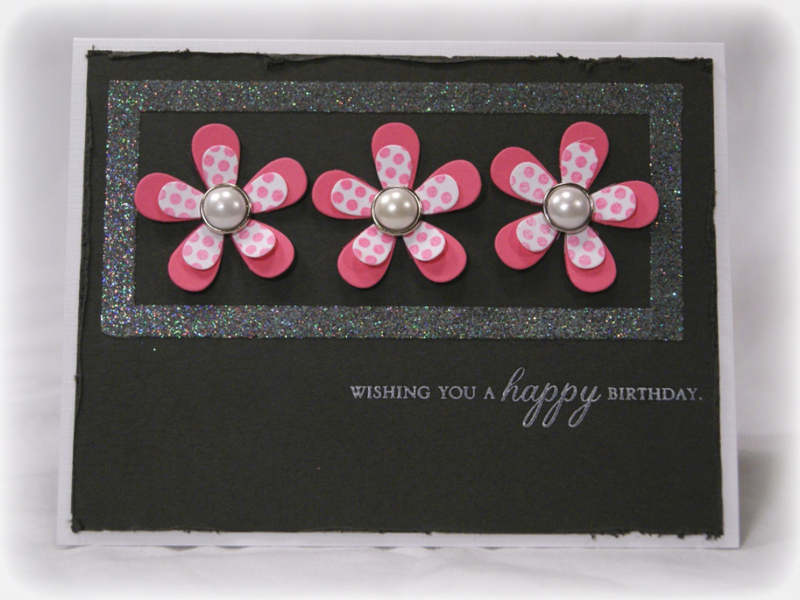 I die cut the flowers from Hibiscus Burst cardstock and white cardstock using the Beautiful Blooms III dies. 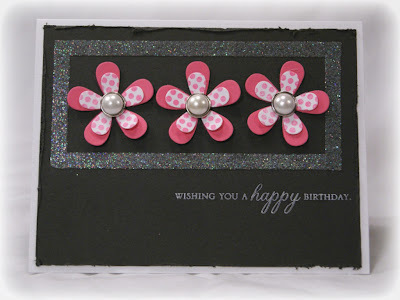 I stamped the small white flowers with the Polka Dot Basics II stamp set in pink ink. 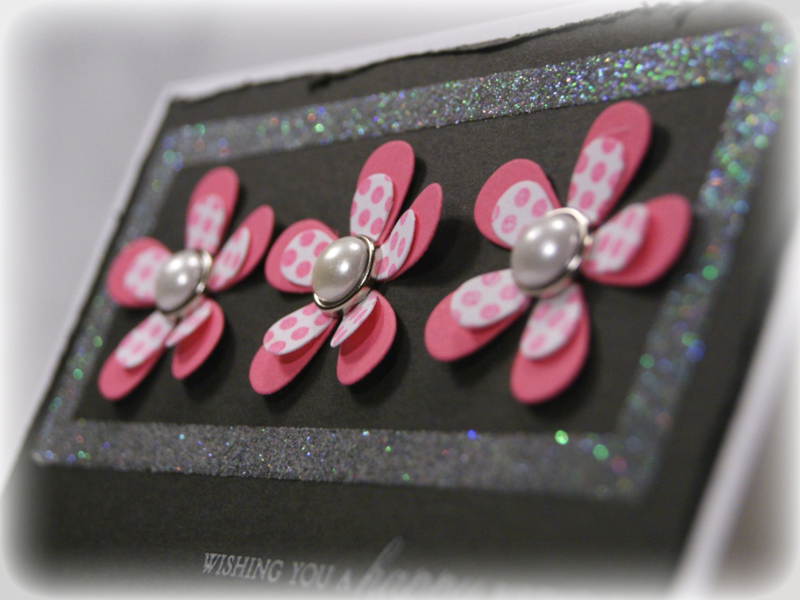 The pearl brad centers are by American Crafts. 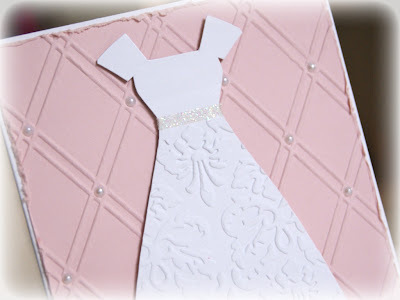 Then I stamped the birthday sentiment from the Through the Trees stamp set in white ink and then used clear embossing powder to heat emboss it. 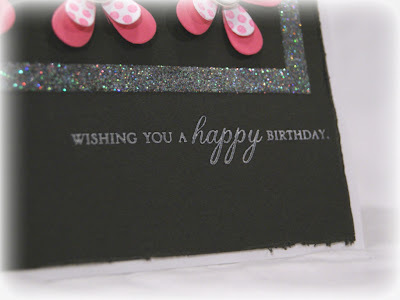 I also distressed the edges of the Smokey Shadow cardstock. For the bridal card, the dress is my own design, printed onto white cardstock and then cut by hand and embossed with an embossing folder, with a little strip of Scor-Tape for the glittered waistband. 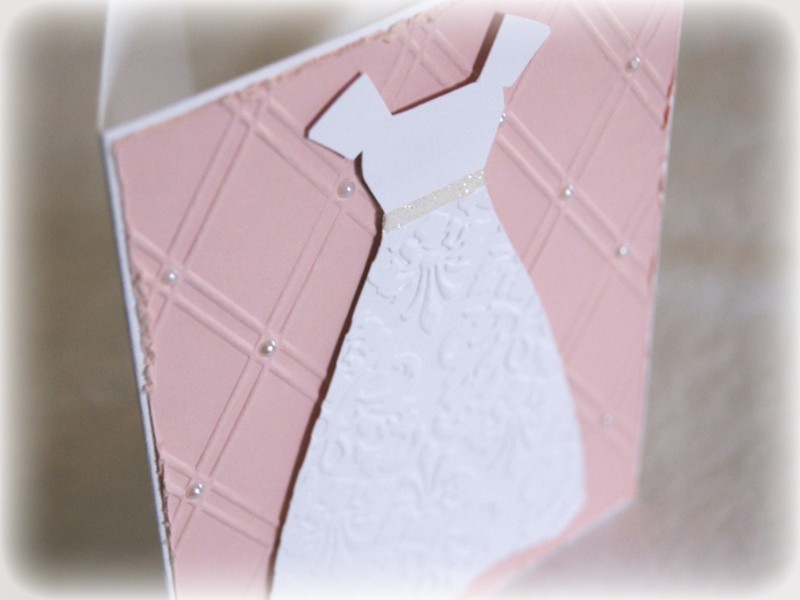 The cardstock is Sweet Blush from PTI, embossed with a Sizzix folder, embellished with some Kaisercraft pearls, and distressed on the edges.